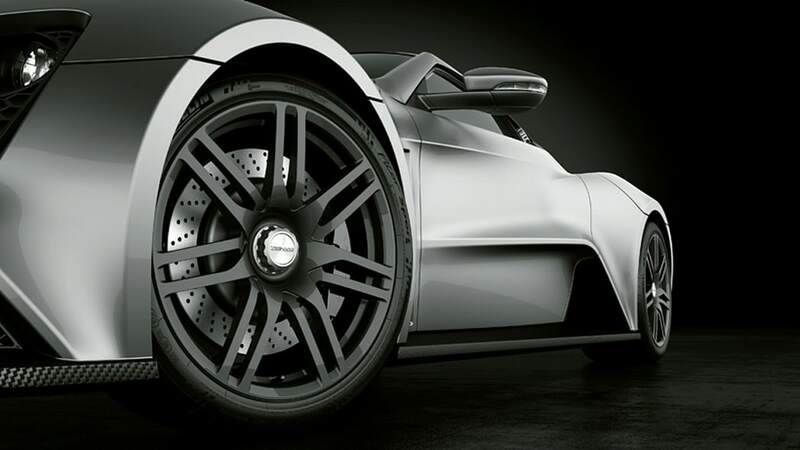 With supercar startups coming out of the woodwork, it takes a lot to get our attention. 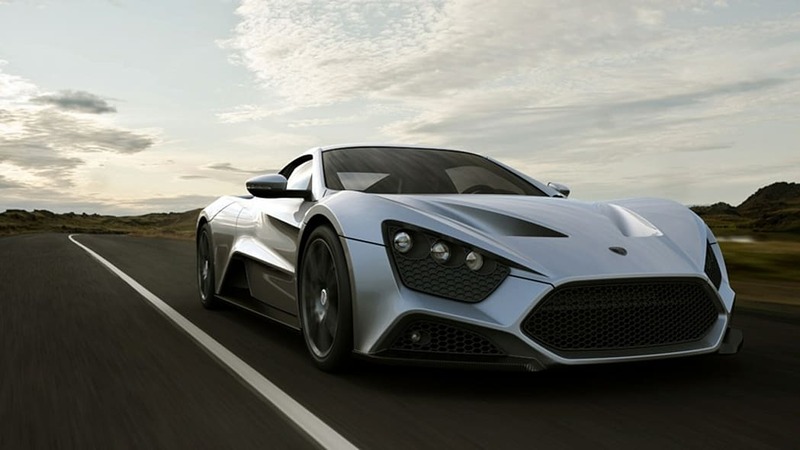 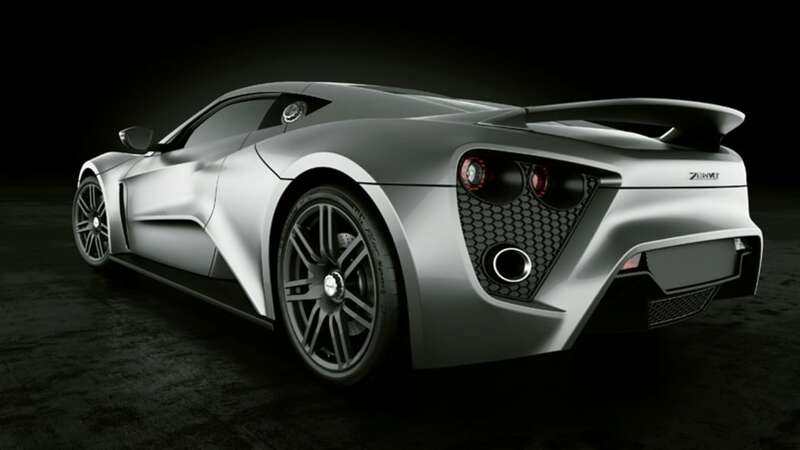 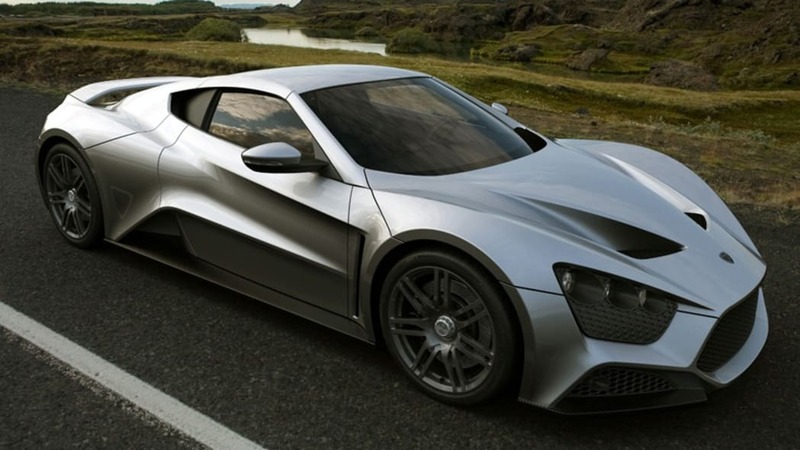 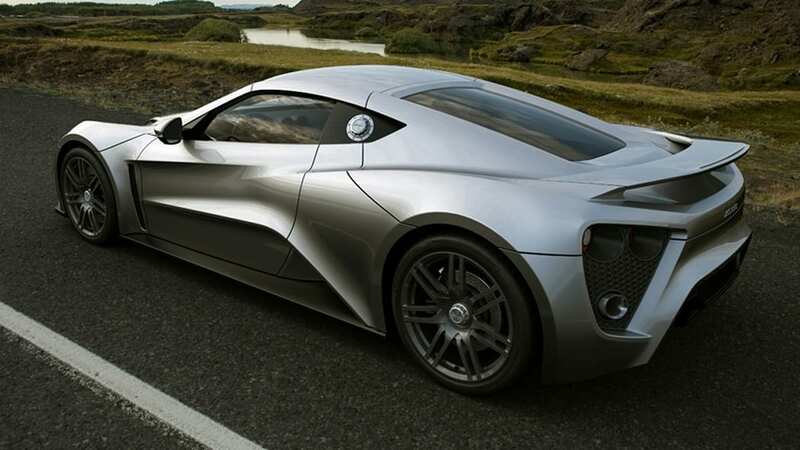 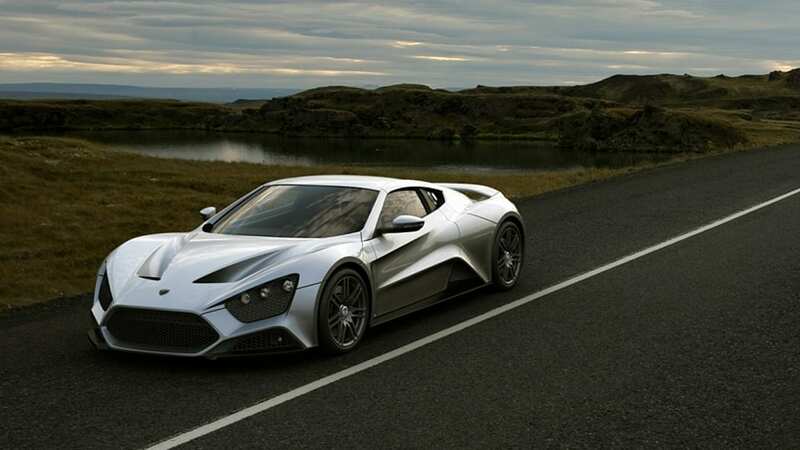 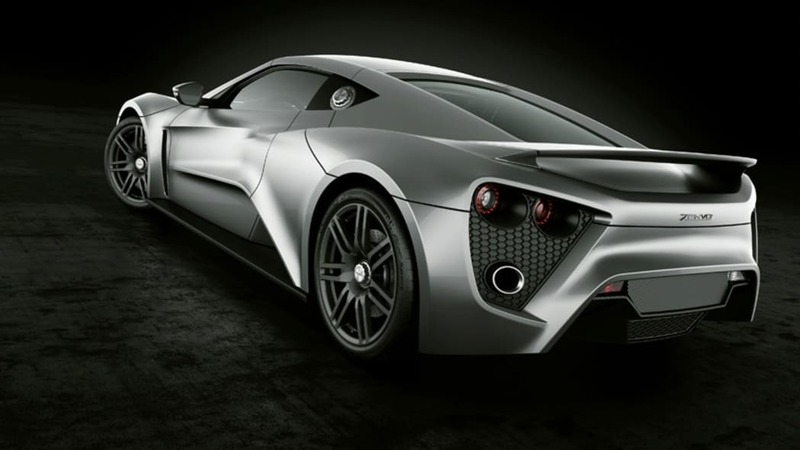 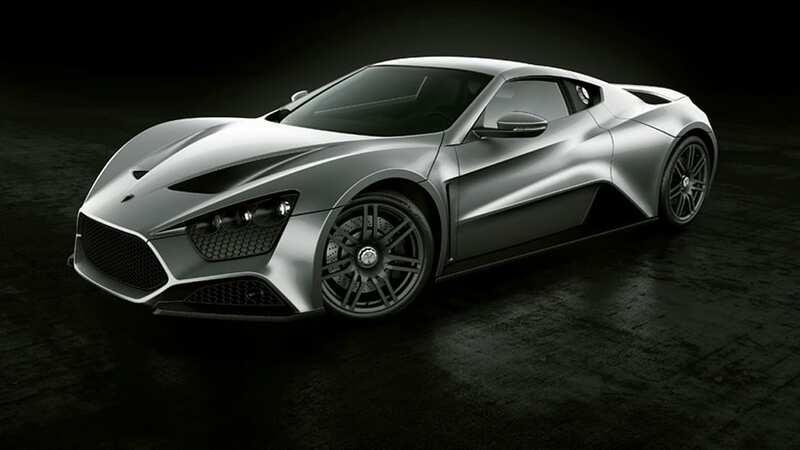 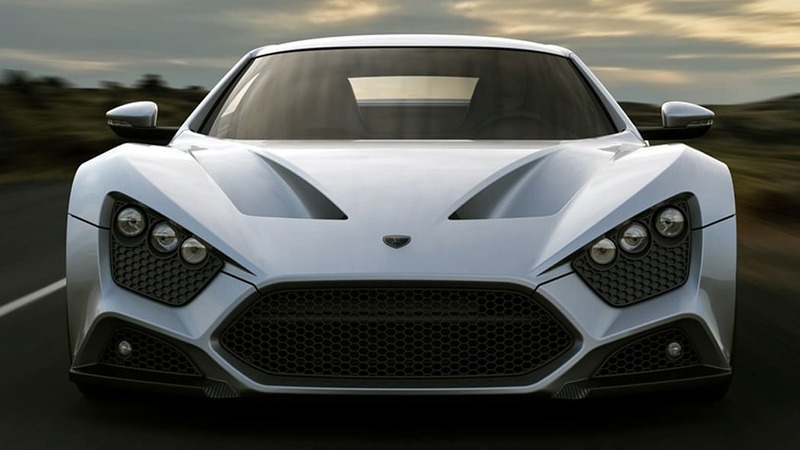 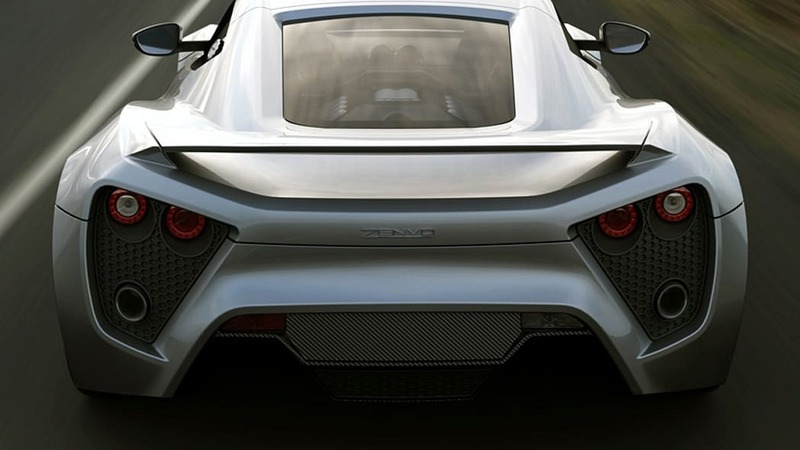 Danish company Zenvo Automotive has done just that with the announcement of its newest project, the ST1. 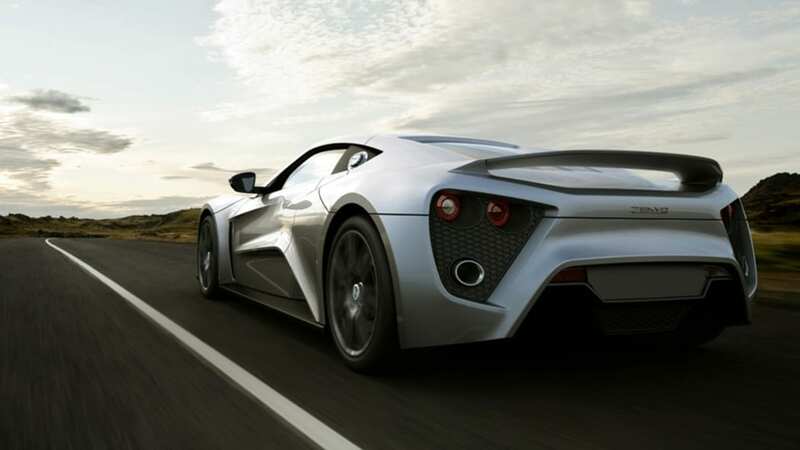 With a mid-mounted turbocharged and supercharged 7.0-liter V8 engine (perhaps from Chevrolet? 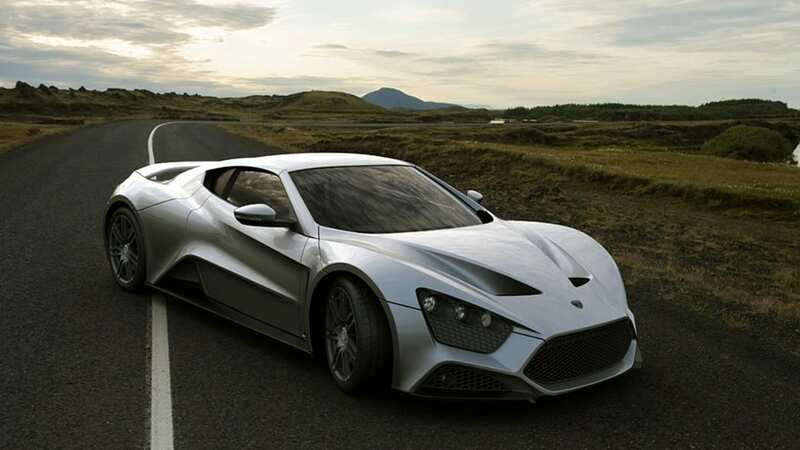 ), the ST1 puts out an incredible 1,104 horsepower and funnels it through a six-speed manual gearbox. 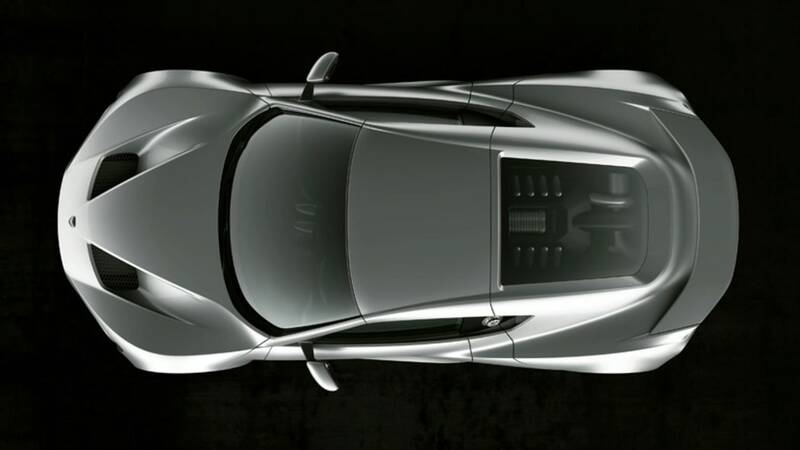 Attention officially granted. 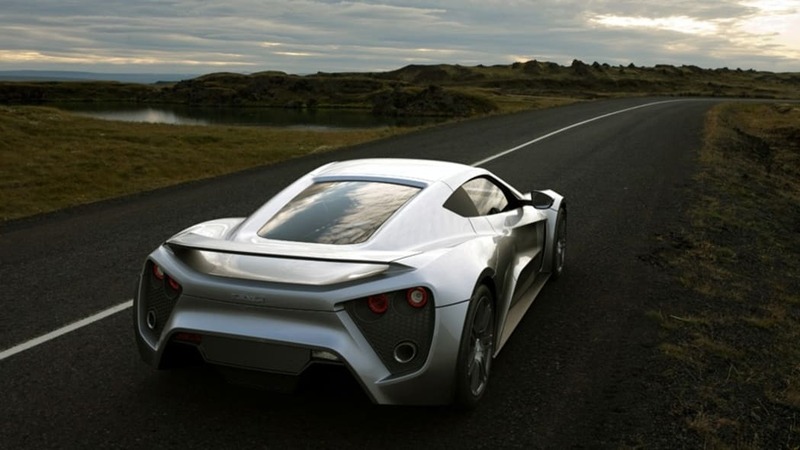 The project was started back in 2004, and the first cars are -- optimistically -- planned for delivery in 2009. 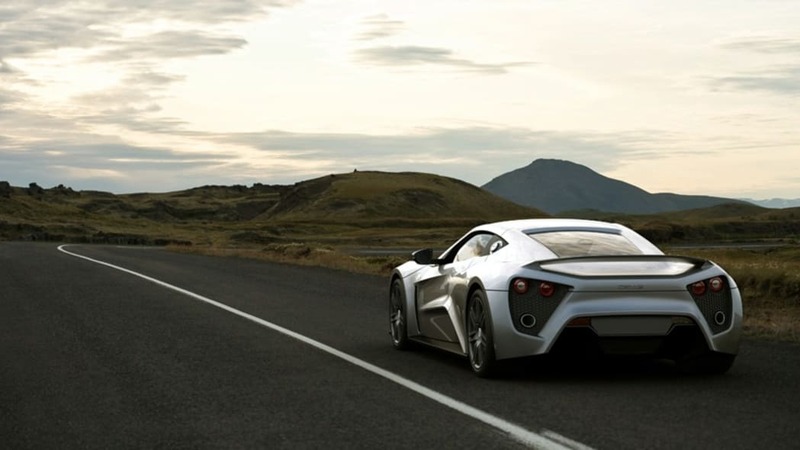 The first performance tests were completed in October and the rear-wheel-drive ST1 is claimed to have reached 62 mph in what we imagine was a traction-limited 3.2 seconds. 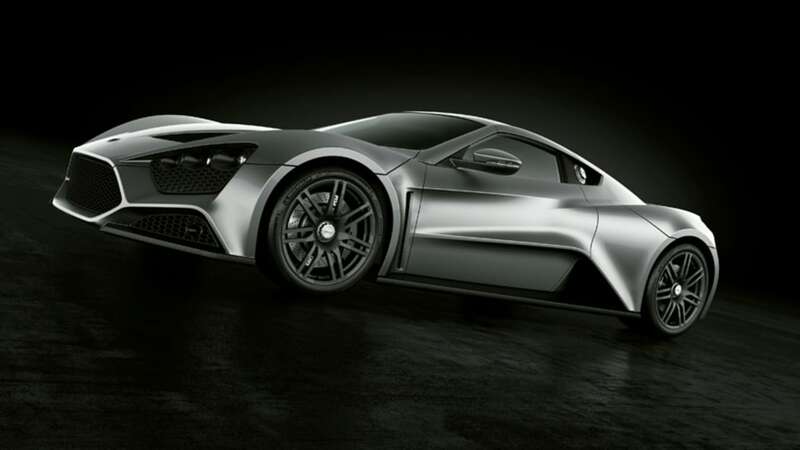 The run to 120 was accomplished in just under nine seconds and the top speed is reported to be an electronically limited 233 mph. 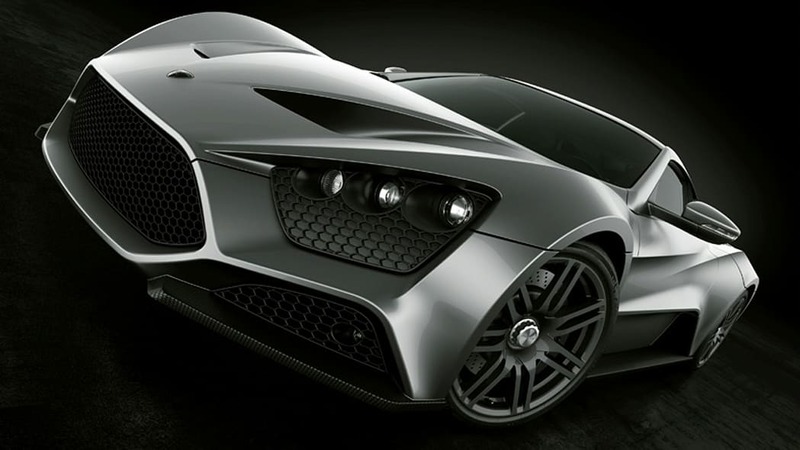 So a Veyron/Ultimate Aero/GT9/CCX-killer this is not. 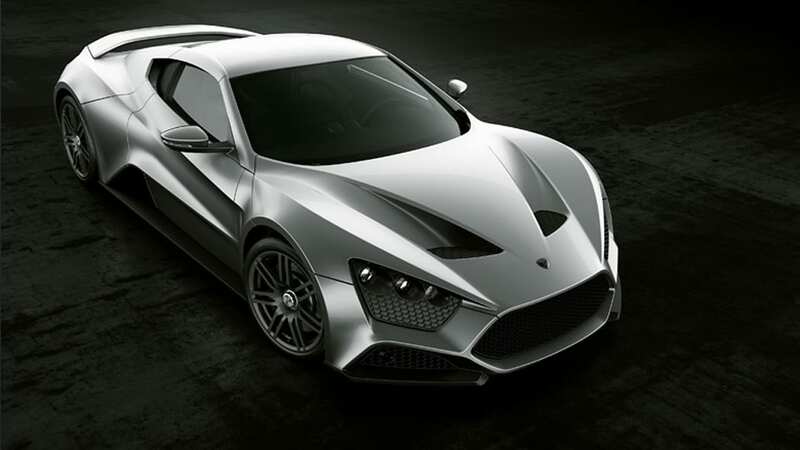 The Zenvo ST1 certainly looks unique, with a very geometric appearance, including boomerang-shaped vents adorning the grille, hood and sides. 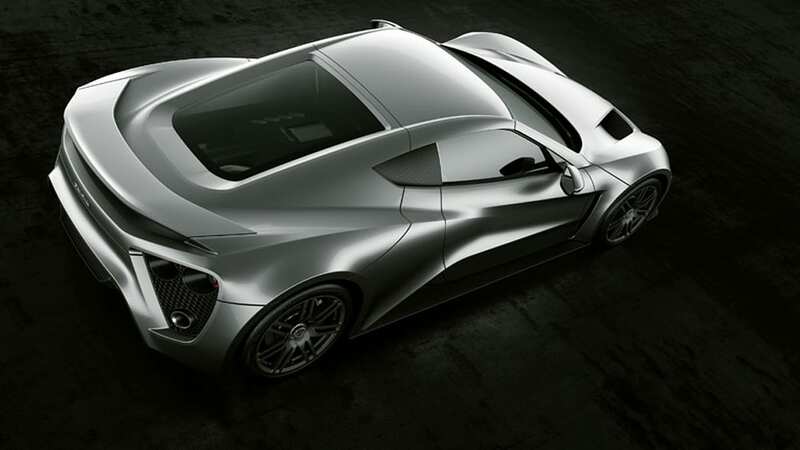 Nothing quite like it is currently rolling on the roads and with just 15 scheduled for production, prospective owners can count on never seeing one in the Whole Foods parking lot. 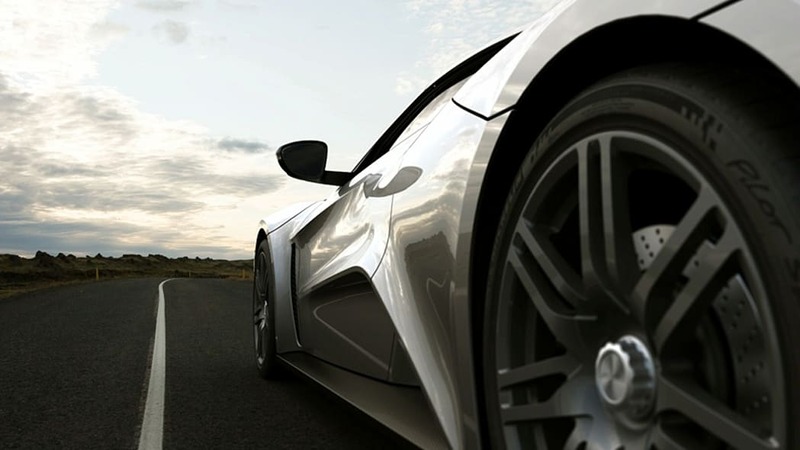 Thanks for the tip, Andy!